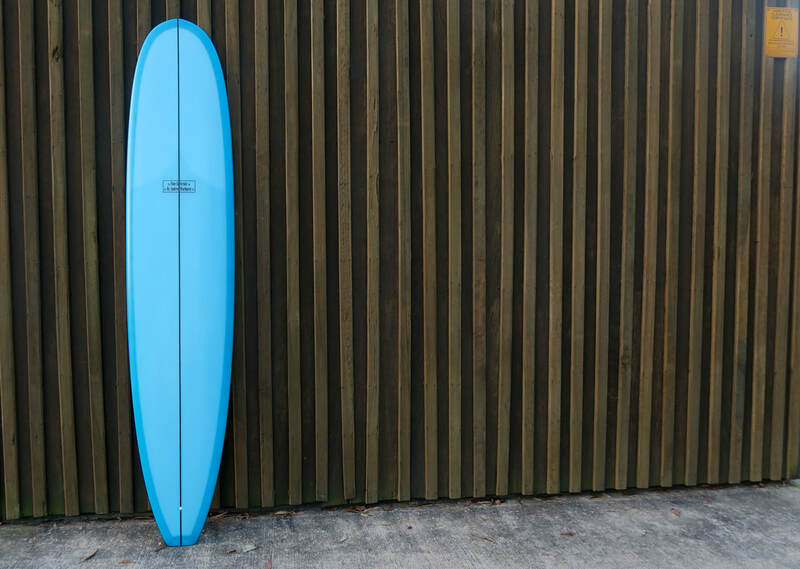 Purely based off 90's nostalgia the marzen is a traditional single fin style board but with a more 90s inspired outline for some high performance style turns. 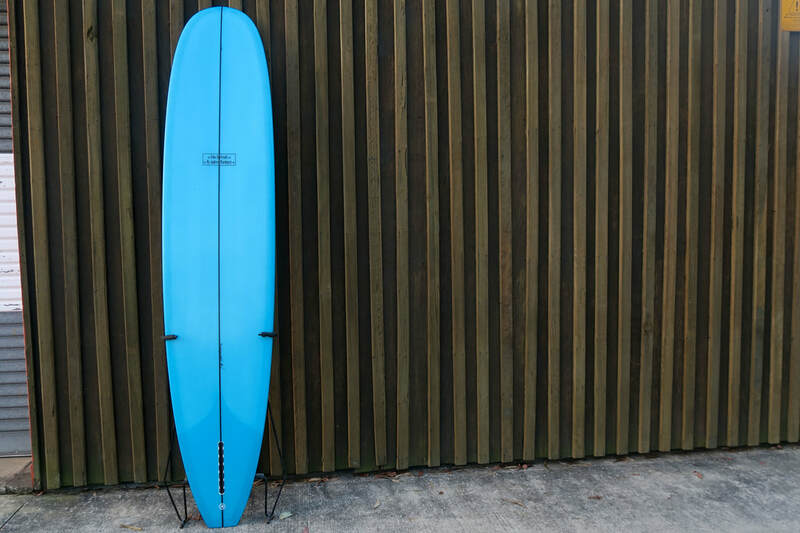 Its got a curvy rocker with a down to earth nose concave into flat midriff into slight vee with more modern or 90's style rails as opposed to your usual 50/50 rails. 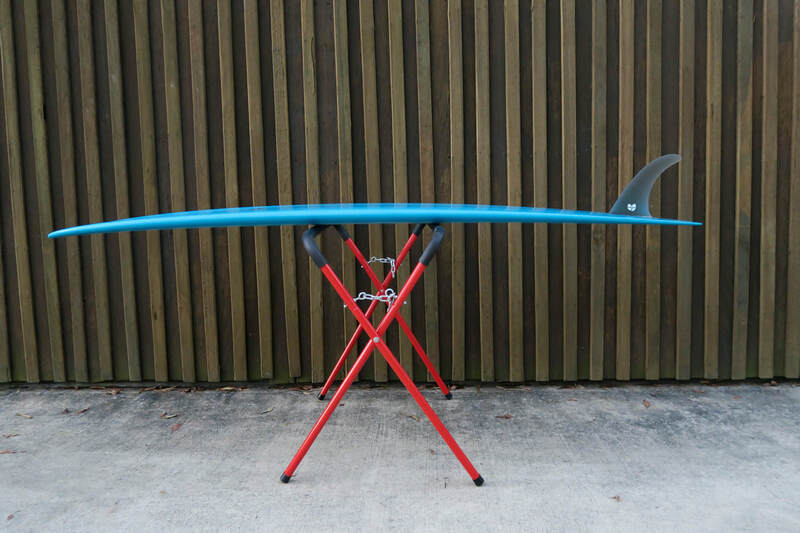 perfect for the old shortboard guy who wants to jump onto a "mal" or anyone who want to bring back of that 90's style power surfing on their longboard.